Efficiency ratios are also referred to as activity ratios. As the name suggests they help analysing how well a business is utilizing its assets in order to garner revenues. There ratios also indicate how long it takes for a company to translate its inventory into sales and generate cash. Efficiency ratios are used to judge the management of a business. If an asset-related ratio is high, this implies that the management team is effective in using the minimum amount of assets in relation to a given amount of sales. Conversely, a low liability-related ratio implies management effectiveness, since payables are being stretched. Efficiency ratios are directly linked to profitability ratios as better utilisation of assets and management of liabilities will enhance a company's productivity thereby enhancing their profitability. Inventory Turnover Ratio: It is a measure of the company's ability to manage its inventory. Inventory consists of work in progress items, fixed goods and raw materials. Usually high inventory on the books on the company may mean reducing demand of company's goods or company maybe building inventory for peak season. They may have also purchased raw materials which are seasonal in nature and stock them up till the next season. Ideally a higher inventory turnover ratio is considered better. However ratios always need to be compared with those of similar businesses before arriving at any conclusion. Debtors Turnover Ratio: Also known as the accounts receivable turnover ratio it is an indicator of how efficiently a company is able to collect cash from its debtors. If the ratio is too low it means the company collects cash at lower frequency and maybe granting generous credit periods or is having difficulty collecting the same. Typically a higher receivable turnover is better. These debtors are typically short term liabilities which are due within a year. The company may grant credit to its regular buyers or the nature of the business may require it to extend its credit cycles. Creditors Turnover Ratio: This is an indicator of how frequently a company clears its dues. A company typically has to make payments to its vendors, service providers and it would result in an actual cash outflow. It would also include bills payable. The company should have the sufficient cash in terms of clearing these dues on time and hence it is important to study this ratio. It is also important to see both the above ratios in conjunction so as to understand the short to medium term dues and collections of a company. Total Asset Turnover: It is an indicator of how well the company is utilising its assets to generate sales. It included both long term and short term assets. It helps companies to understand whether the assets it has invested in are productive enough or they need to outsource some functions to optimise revenues. An average of the assets is taken as some assets may have been sold or bought during the year and they also depreciate each year. 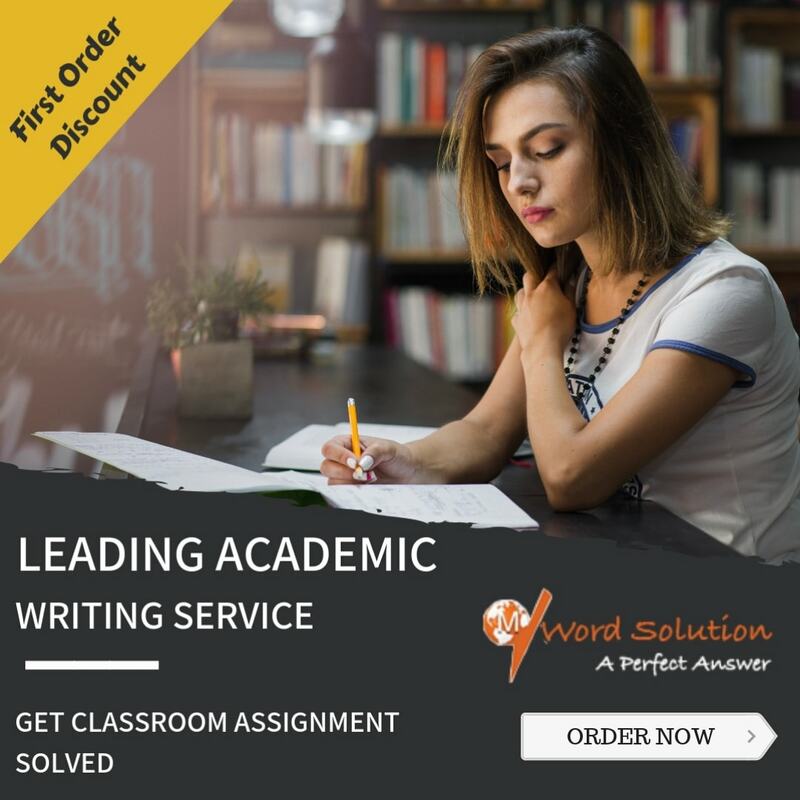 Given the pressures of a student's life today, students always find it difficult to meet their assignment submission deadlines or they are unable to churn out the required quality of assignments. Sometimes students find it difficult to apply the theory they have learnt in class to problem solving tasks handed out to them or they may have difficulty at various stages of writing the assignment. We help students to overcome all these issues by providing readymade solutions to your unique assignment needs. Our process is simple, you email us the assignment requirement indicating the topic, the files received from your professor and the deadline. We instantly confirm the same and assign you a writer to take care of your assignment in the best possible manner. All this is done in the least possible time and rates. Why Choose Us For Accounting Assignment Help? We have the highest commitment levelsproviding plagiarism free content and are committed to academic honesty. 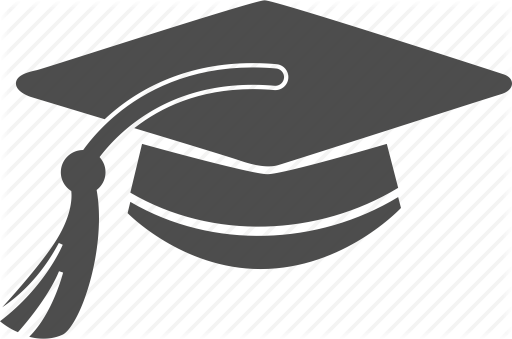 Our panel of experts is not just well qualified from top notch universities across the globe but very hands of with the demands of the ever changing academic curriculums and requirements. 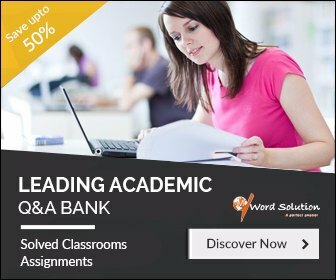 We have an impeccable track record in helping students submit top quality assignments within their deadline at a very pocket friendly rate. We do not believe in one size fits all and provide customised solutions in line with your university level and patterns. Our aim like yours is to enhance your academic grades and lay a strong foundation for your professional goals.